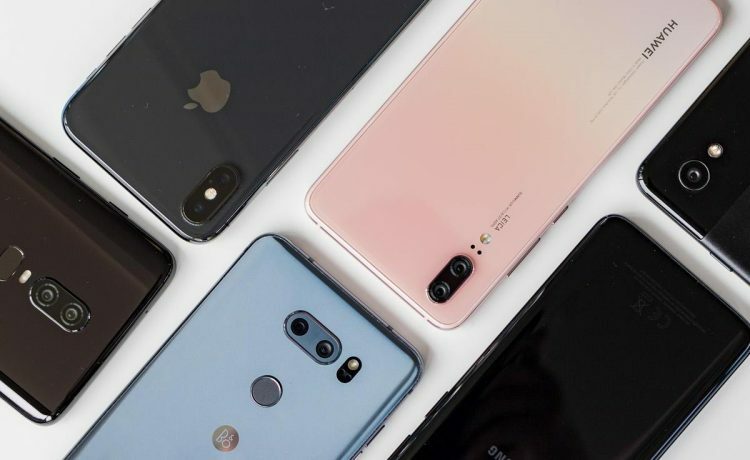 Purchasing a second hand smartphone can definitely save you a lot of bucks when upgrading your mobile device to enjoy latest features like AI camera, huge internal storage or updated gestures Etc. But a used phone can also come up with some issues like poor battery life, repaired hardware or software and locked to carrier etc. 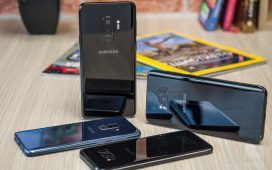 In simple words, when you are buying a used smartphone, not just the money but there are a lot of things to consider while shopping for a second-hand or used mobile phone. In this article, I have compiled a few tips to safely buy smartphone without facing issues. You are buying a used smartphone in order to give some relief to your wallet. Right? Then you should put yourself in a quick market research to find out the right price for a device you are about to purchase. There’s always some variability in used smartphone pricing, but you should research the market for right price of a chosen device by searching the famous sites like eBay and Amazon. 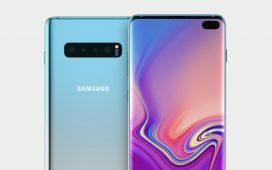 You should also check the device’s specifications carefully when searching for the price because nowadays most of the smartphone models come with different storage options that can make huge different in rates. Checking the status of the smartphone (locked to carrier or unlocked) is one of the most important aspects when buying a used phone. It will let you know that whether the device will work with your current carrier or not. If you love the offers provided by your current carrier then you can search for a phone locked to that specific carrier because it will also save some bucks ultimately. First dial *#06# for IMEI check and then contact the carrier to inquire about phone locking. Hence, if you want to use it on multiple carriers then you should go for an unlocked smartphone. One can also unlock a carrier locked smartphone by using third party unlocking service like UnlockPlus. It is something most important to consider if you are not purchasing your favorite smartphone from the manufacturer or a carrier. Since, it is very easy to detect some physical damages or poor condition of the phone, you may need to use it for some time (usually some hours) in order to spot faulty hardware or software. 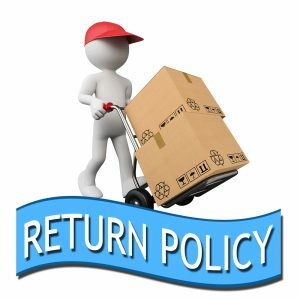 So, always know the return policy well before leaving the counter/seller. Also ask the seller to write a note on the payment receipt of the final day when you’re allowed to return the phone in case any fault or problem found. 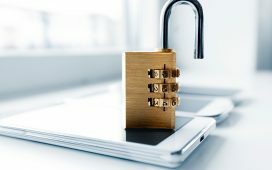 You should take enough time to verify that the device you are about to buy isn’t stolen or carrier-locked. 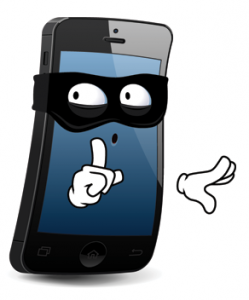 Check IMEI number of the device and contact the carrier to ask whether it is locked or unlocked. You can obtain IMEI number of the device in phone’s setting or by dialing *#06#. When you are buying a smartphone from a private seller or sites like eBay and Amazon, you should know the seller and his/her all contact details to make sure he/she is easily accessible in case of any issues. Buying a smartphone is the matter of money and always make sure that the seller is trusted. In case of online purchase, you can check the reviews or rating of the seller to determine whether trusted or not. Most of the websites and online stores always show the history, joining date and reviews for each of their members to keep their users away from scams so check for the details before sending money. Buying a used smartphone can be an overwhelming and challenging job for you if you are doing for very first time. However, below are some most important things that you must check to make sure you are buying the right phone for the right price. Check the overall physical condition of the phone and check whether the seller’s demand is reasonable. Check your phone Carrier name! Check your iPhone SIM lock status! Insert your SIM card and make a call to check the phone for mic, speaker and call voice quality etc. Check the device for microSD card (if the phone has a slot to expand memory with SD card). Check the smartphone for Headphones. 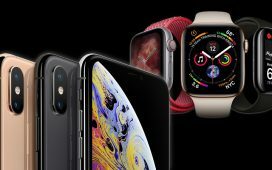 Once all the phone inspection done properly and everything is okay with the smartphone you are about to purchase, try a final negotiation with the seller to get relief of some bucks if possible. I believe you can get enough money back successfully from the seller to buy a beautiful case for the device you have purchased. Let’s jump right in and start looking at these tech pages. As usual, in the event that you have some other news recommendations, that I have missed please leave a remark and let me know. Significantly more important, on the off chance that you don't like one of these pages I would love to hear why not. We just couldn't. All content on this web site, such as text, graphics, button icons is the property of UnlockPlus/Blog, or its content suppliers and protected by international copyright laws. The selection, arrangement, and presentation of all materials on this web site (including information in the public domain), and the overall design of this web site is the exclusive property of UnlockPlus/Blog. and protected by international copyright laws.